Grab a cup of joe, hot chocolate or tea at a local café: Sour Duck Market, Better Half Coffee & Cocktails, etc. Click here for additional options. Be adventurous and try a new restaurant! Here’s a look at some of the best new restaurants around Austin! Enjoy a day in the sun sipping on a glass of vino at an award-winning Hill Country winery. Here’s a look at some fantastic wineries and vineyards in North Central Texas. Dine on a patio: Moonshine Patio Bar & Grill, Contigo, Grizzelda’s, etc. Relax at a local spa or resort: Milk + Honey Spa, Lacquer, etc. Declutter the house – a tidy house can reduce anxiety! Help your kids with their homework – if needed, of course! Stay warm and enjoy these activities! 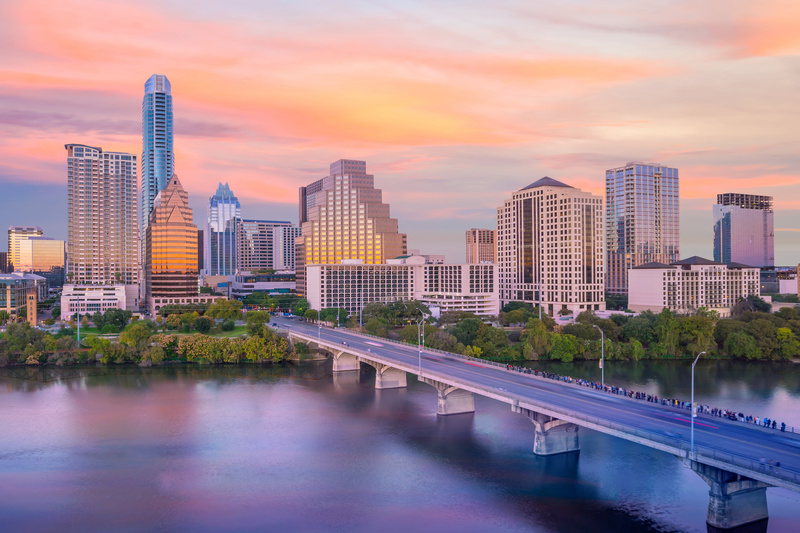 Do you have any questions about the Austin area? We love it here and would be happy to share our knowledge with you! Contact us today.